Janet, an interior designer, was talking to Bill, her paint contractor, about a new coat that had been applied to a client’s living room. Bill nodded in agreement. It wasn’t that the color was wrong, or that the paints weren’t both eggshell finish. Rather, one paint looked a little duller than the other. “What do we do?” asked Janet. Can you spot the mismatched wall paint? Matching paint colors can be tricky. While there are standardized formulas that supposedly allow professional paint suppliers to mix and color match different brands and manufacturers of paint, there still may be subtle differences when the final product is ready to be used. 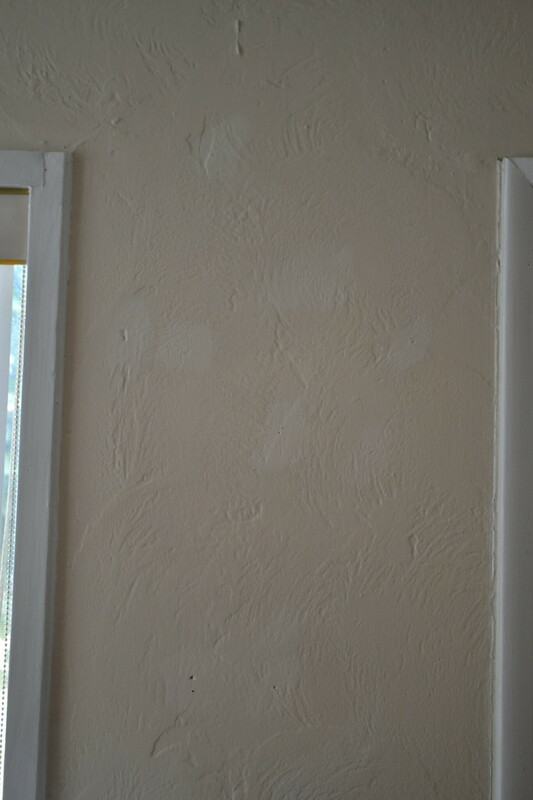 Some professional painters make the mistake of thinking a match of color and finish of the paint is good enough. The reality is, other characteristics like thickness and opacity can have a substantial affect on the end result of your paint work. And as Bill and Janet learned above, both time and money can be wasted if every precaution is not taken in advance to make sure the paint being used on the job is indeed an exact match. In some cases, the client may provide a paint swatch while in others an actual sample of the paint itself may be provided. If you are responsible for providing the paint for a job based on a sample or swatch provided by your client, follow these helpful tips to make sure you receive exactly what you need from the paint vendor. Find a paint vendor with a quality Spectrophotometer in-house. Some paint vendors will color match to a swatch and find the right mixture that way. But as a professional, you should find a more reliable way to control your colors. This spectrophotometer by BYK is an excellent tool for paint stores and vendors of any type. Request a draw down of any paint you plan on using and confirm with the client that it is exactly to their liking. Draw downs are larger samples than color swatches and are easier to evaluate under different types of lighting. Paint a sample square. It can be tempting to dive right into painting an entire room or building with the new color-matched paint. But to make sure you have the right color and the paint matches exactly, paint a sample square and (most importantly) give it time to dry completely before making an evaluation. Check with the manufacturer. Many times it is impossible to know the manufacturer of the original paint you are trying to match. That doesn’t mean it isn’t worth trying to find out. Some manufacturers have processes at the manufacturing stage that make color matching a challenge. At a minimum, knowing where the original paint came from gives you a starting point to getting the new paint mixed. Touchups are where mismatched paint can look the worst. These five tips are certainly no guarantee that you won’t run into problems like the one described above. Different manufacturers, different machines, even different sets of eyes can mean paint that doesn’t match up perfectly. However, there are precautions you can take to increase the chances that your “perfectly matched” paint color does indeed match perfectly. Click here to learn more about paint color measurement!